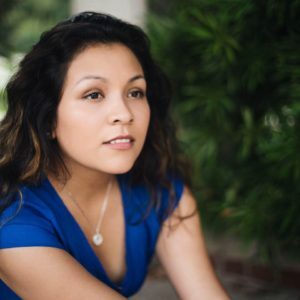 Get The "Online Mastery Blueprint"
Jenice Bastidas is a public relations specialist with an awesome track record of helping transform businesses online social media presence. 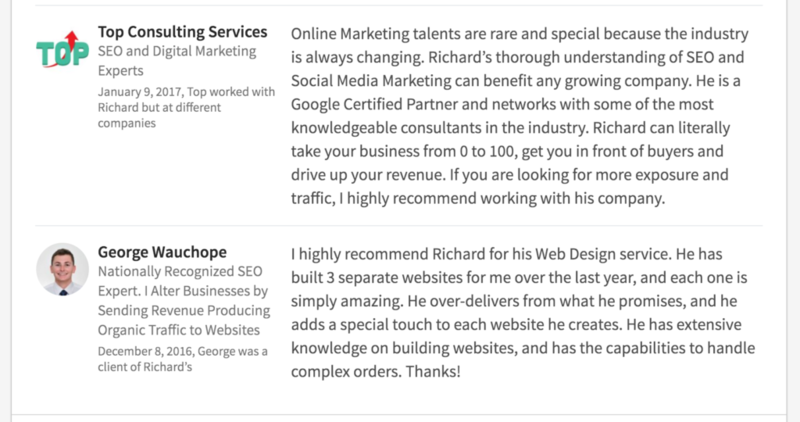 Jenice Provides market research and monthly analytics reports to clients. 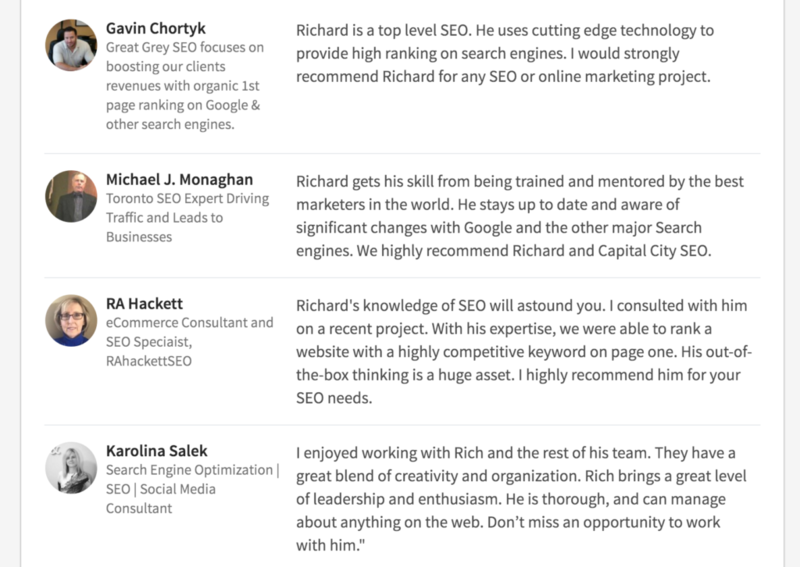 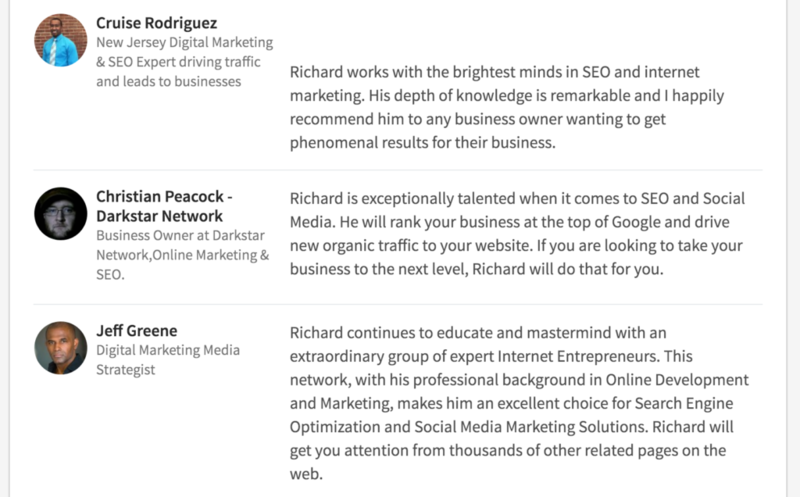 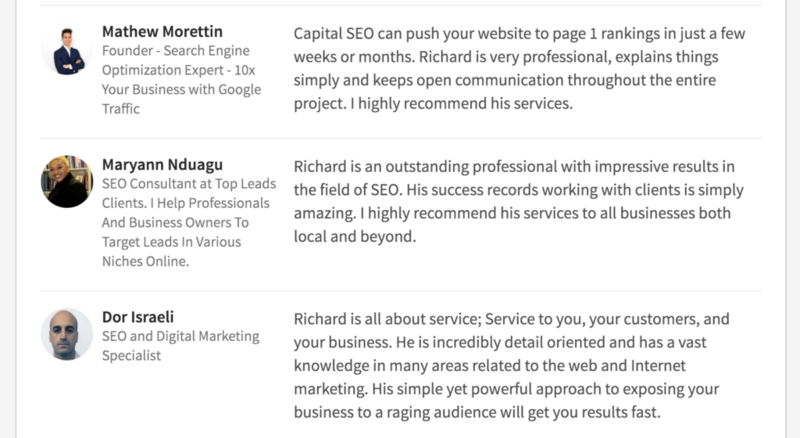 Richard has extensive experience developing web properties and maintaining their online reputations. 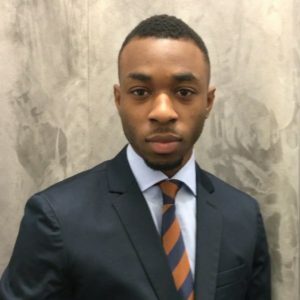 He provides direct assistance to clients and interns.